Your body is teeming with bacteria, fungi, viruses, and other microbes that together make up your microbial inner ecosystem, or microflora. Your body actually contains about 100 trillion cells, but amazingly only one in 10 is “human.” The others are made up of bacteria and other microorganisms. You may recall the Human Genome Project, which was launched in 1990 and completed in 2003.2 The mission was to map out all human genes and their interactions, which would then serve as the basis for curing virtually any disease. Unfortunately, not only did they realize the human body consists of far fewer genes than previously believed, they also discovered that these genes do not operate as previously predicted. Part of the problem is that we are not simply a product of our human cells – we’re a product of our microbiome as well. Your genes, in fact, can be influenced by the bacteria and other microbes in your body, so by studying the microbial makeup of any population, you can actually gain much insight into its health. This is just what one group of researchers set out to do, using easily one of the best sources of human microbes around… poop. The abundance of the Firmicutes bacteria was observed in individuals who were obese. Firmicutes help your body to extract calories from complex sugars and deposit those calories in fat. When these microbes were transplanted into normal-weight mice, those mice started to gain twice as much fat. In this study, rats given the bacterium while in utero through adulthood put on significantly less weight than the control group, even though both groups of rats ate a similar high-calorie diet. 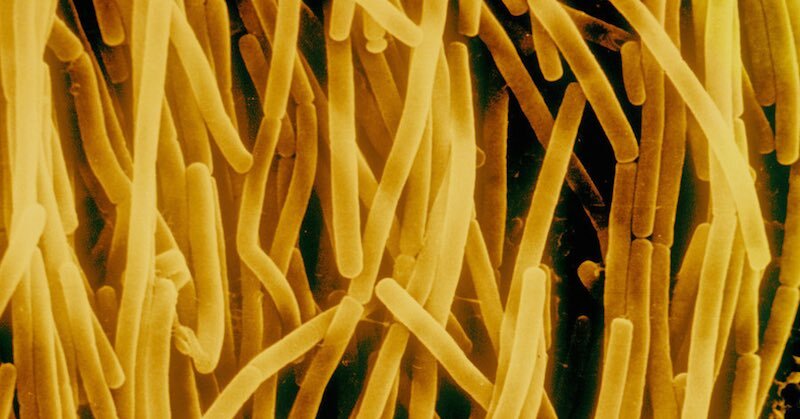 The proportion of the Bacteroidetes bacteria is lower in individuals who are obese. This family of bacteria increase as the body weight is reduced. Given that the control group experienced no significant fat reductions at all during the study period, this is strong evidence that nourishing your microbial community is essential. Is Your Microbiome Its Own Organ? 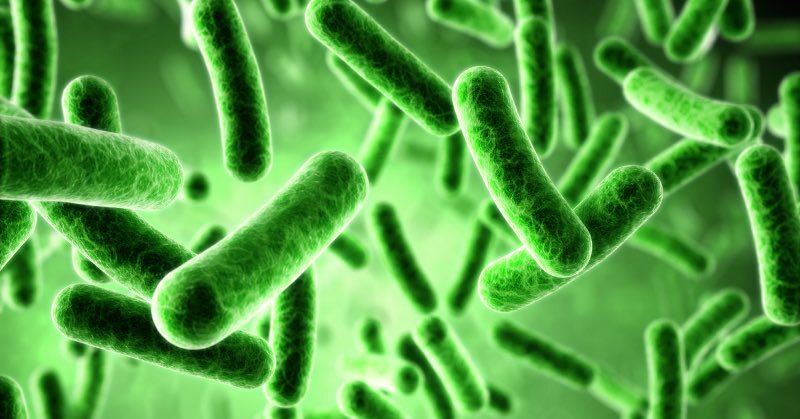 Researchers are increasingly starting to recognize gut microbiota as one of your unappreciated “organs.”10 It may be even more apt to view your body as a “super organism” composed of symbiotic microorganisms. Yet, research suggests that many people are deficient in gut bacteria, making it a very important consideration if you’re not feeling in optimal shape, physically or psychologically. In one study, one-quarter of the participants were found to have 40 percent fewer gut bacteria than the average needed for good health.11 Obese participants were particularly at risk. Gut bacteria have also been found to influence the processing and utilization of dietary nutrients,12 and they help protect against food borne disease.13 Bacteria have also been identified as major players in the distribution of your body fat, metabolism, and the regulation of your mood and memory. Mounting research actually shows that problems in your gut can directly impact your mental health, leading to issues like anxiety and depression. They also help educate your immune cells—telling them which pathogens to fight off and which ones to leave alone. All of this information should really drive home the point that optimizing your gut flora—living in harmony with your microbiome instead of assaulting it—is of critical importance for disease prevention. Reseeding your gut with beneficial bacteria is essential for maintaining proper balance here. In light of this, here are my recommendations for optimizing your gut bacteria. 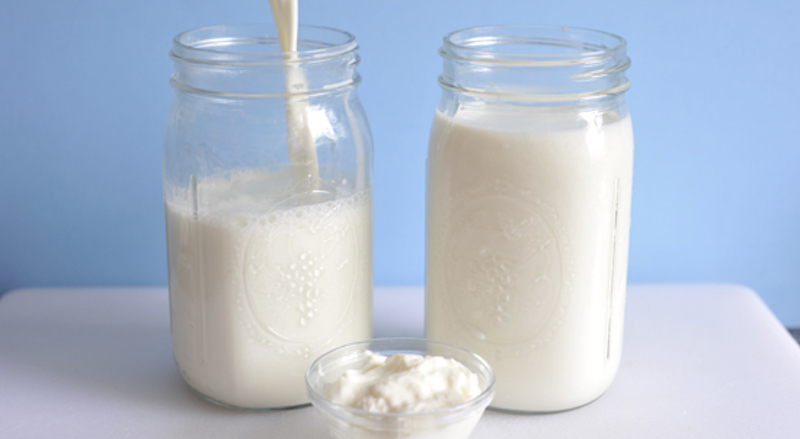 Kefir is better than yogurt for gut health. Fermented vegetables are an excellent way to supply beneficial bacteria back into our gut. As an added bonus, they can also be a great source of vitamin K2 if you ferment your own using the proper starter culture. Most high-quality probiotic supplements will only supply you with a fraction of the beneficial bacteria found in such homemade fermented veggies, so it’s your most economical route to optimal gut health as well. Although I’m not a major proponent of taking many supplements (as I believe the majority of your nutrients need to come from food), probiotic supplements are an exception, and important, if you don’t eat fermented foods on a regular basis. Agricultural chemicals, glyphosate (Roundup) in particular.